Hearing instrument technology, services and coaching. We’re 'hear' for you! FREE HEARING AID CLEANING and INFORMATION Judith A Bergeron, HIS of Beauport Hearing Care in Magnolia will be at the Rose Baker Senior Center in Gloucester on the 1st and 3rd Tuesdays, every month, from 10:00 a.m. ...continue reading "FREE HEARING AID CLEANING"
Monday-Friday: 9:00 a.m. – 5:00 p.m. 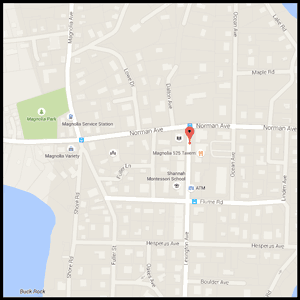 Located in the beautiful Magnolia section of Gloucester, Beauport Hearing Care™ is approximately 7 minutes from downtown Manchester-by-the-Sea via scenic Route 127 and 12 minutes from the center of Beverly Farms. From Route 128 take Exit 15 to Manchester and follow signs to Magnolia via Route 127 North. 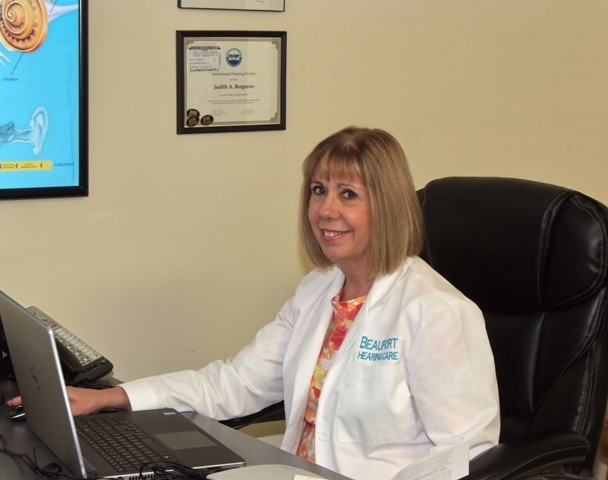 © 2015-2019 by Beauport Hearing Care™ and Hearing Partnership™ LLC. All rights reserved.